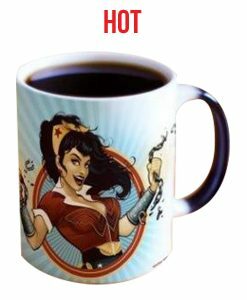 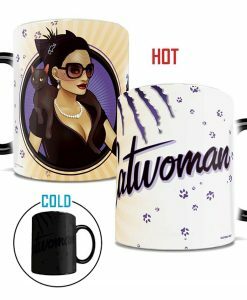 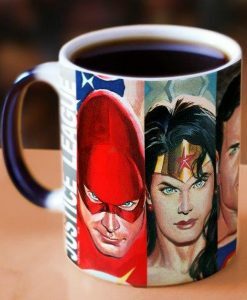 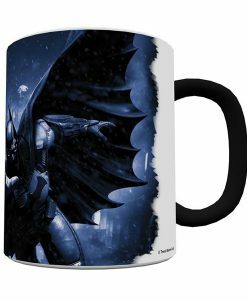 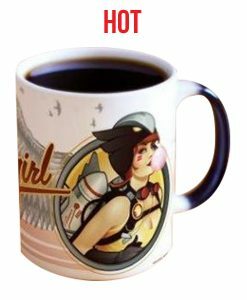 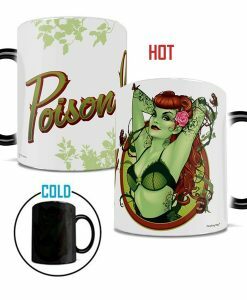 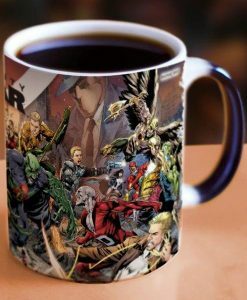 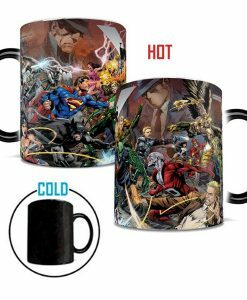 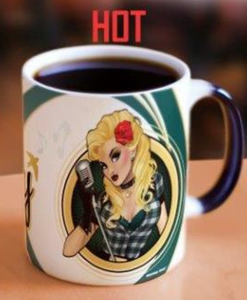 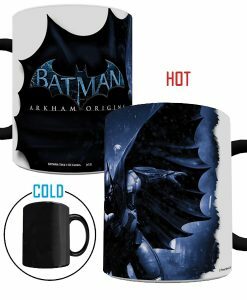 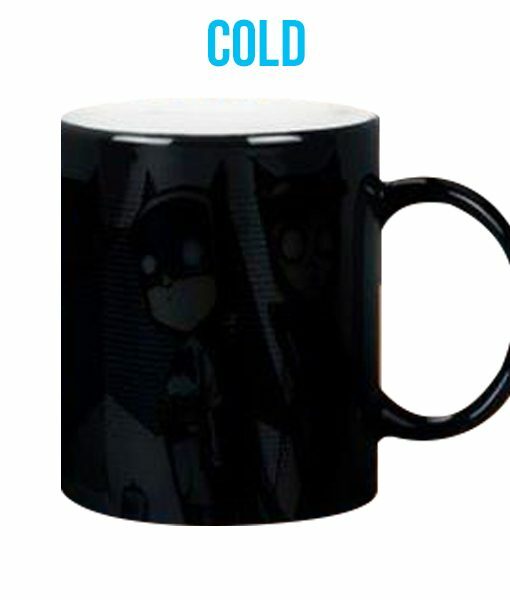 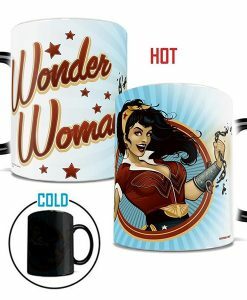 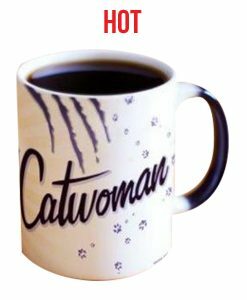 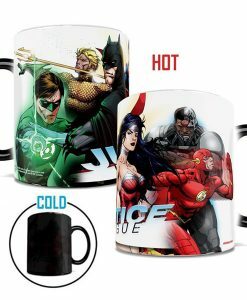 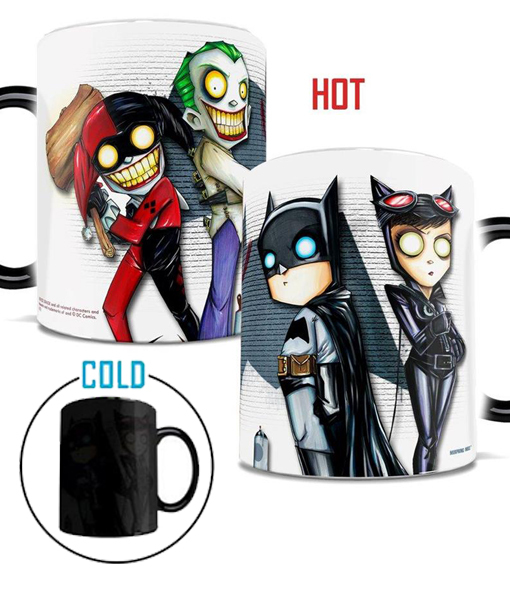 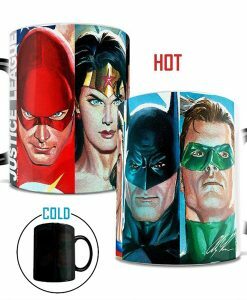 DC Comics Batman and Catwoman are masked crusaders in Gotham lurking in the shadows at night corralling criminals with temperature changing cold mugs heat activated morphing pictures using your favorite hot liquid! 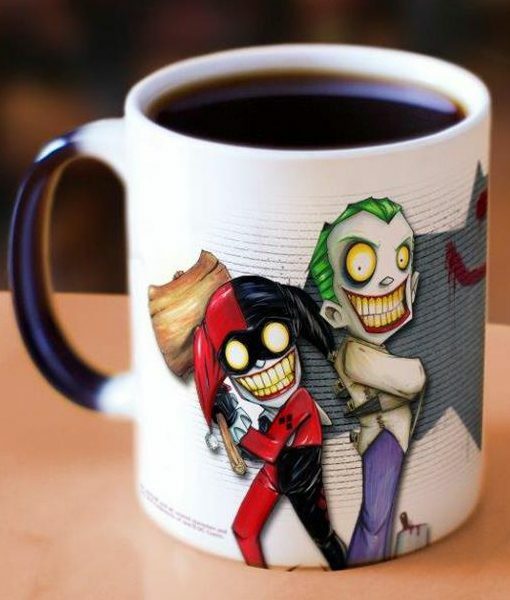 Joker and Harley Quinn, Batman foes, beware the vigilante is on the prowl. 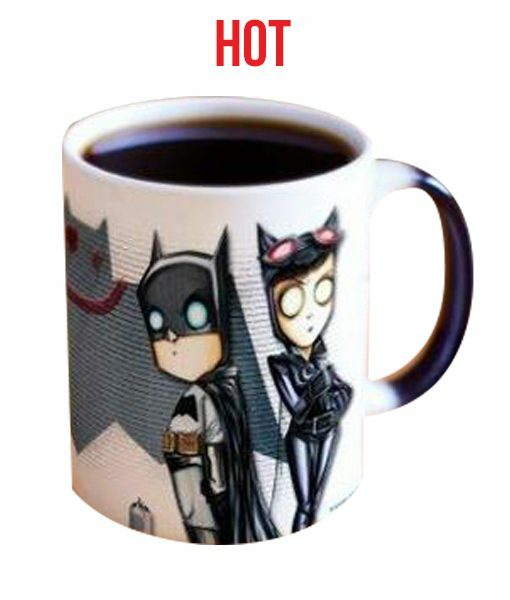 Catwoman is deranged, confused and teasing Batman using her hot liquid of choice. 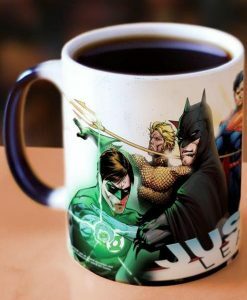 Alfred serves his own hot brew to Bruce Wayne in a morphing mug discovering his true identity! 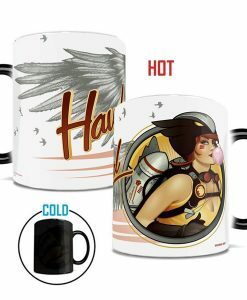 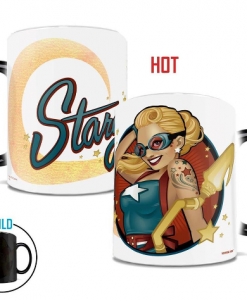 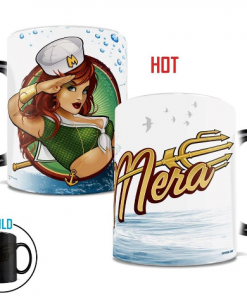 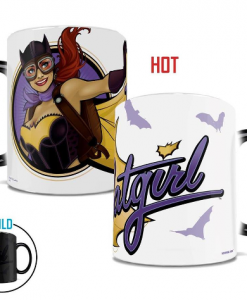 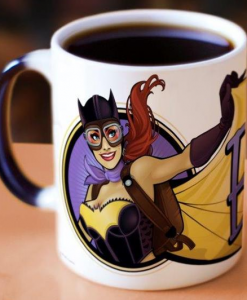 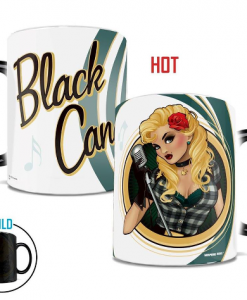 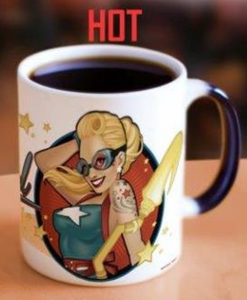 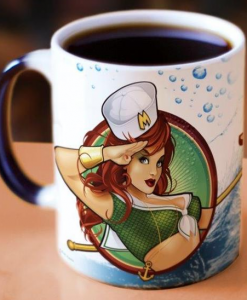 Watch the artistic and colorful Batman and Catwoman pictures appear as the mug heats up!